Hendrick Buick GMC Cary, your local GMC dealer near Raleigh and Durham, has a wide inventory of the new GMC Acadia Limited. It is a mid-size crossover that is versatile and an excellent choice for families. It has space for up to seven or eight passengers and a sliding third row of seats for even more storage. Tech enthusiasts will use the available onboard 4G LTE Wi-Fi hotspot and a voice command GPS. This SUV has innovative safety features such as a front center airbag and Blind Zone Alert, to keep you safe on the road. 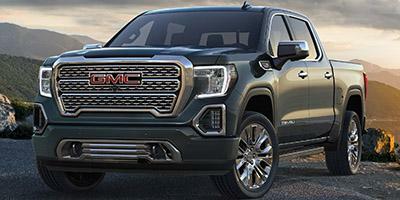 See above for additional details, or visit our Cary dealership to test-drive a new GMC vehicle. You can also learn more about lease deals, financing and specials that we offer.